FRP, prominently known as Factory Reset Protection program, is an extra information insurance highlight for all Android clients. According to the FRP include, on account of any lamentable occasion wherein you lose the gadget or if any unapproved individual tries to reset it, the gadget will require the Google Account ID and watchword to be nourished in. Along these lines, this program is intended to check the odds of robberies and other deceitful exercises. Notwithstanding, it was discovered that the FRP highlight turns out as an inconvenience for the individuals who by one means or another overlook their Google Account ID/watchword, or who have obtained a second-hand telephone either on the web or through some outsider source. Regardless of you overlooked the watchword on your Android bolt screen or simply get a second-hand gadget and don't have the foggiest idea about the bolt screen's password, this Android Lock Screen Removal empowers you to dispose of the obscure password in 5 minutes, including design, PIN, secret word and unique mark. Whatever the password you pick, you won't lose any information on your gadget by expelling it with this Android Lock Screen Removal. You can download FRP tool on Google by searching below keywords. It is safe to say that you know about this device or you require this apparatus to download? Here I am to give you the download connect to DG Unlocker FRP Lock Bypass Tool Free Download. In this article, I will advise you about this apparatus, its highlights and how to download it. I will likewise state you how to utilize it. 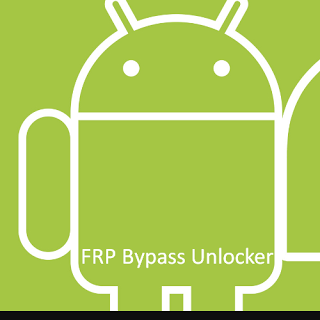 Simply look underneath to DG Unlocker FRP Lock Bypass Tool Free Download and think about the instrument. Now just download the app and keep enjoy.